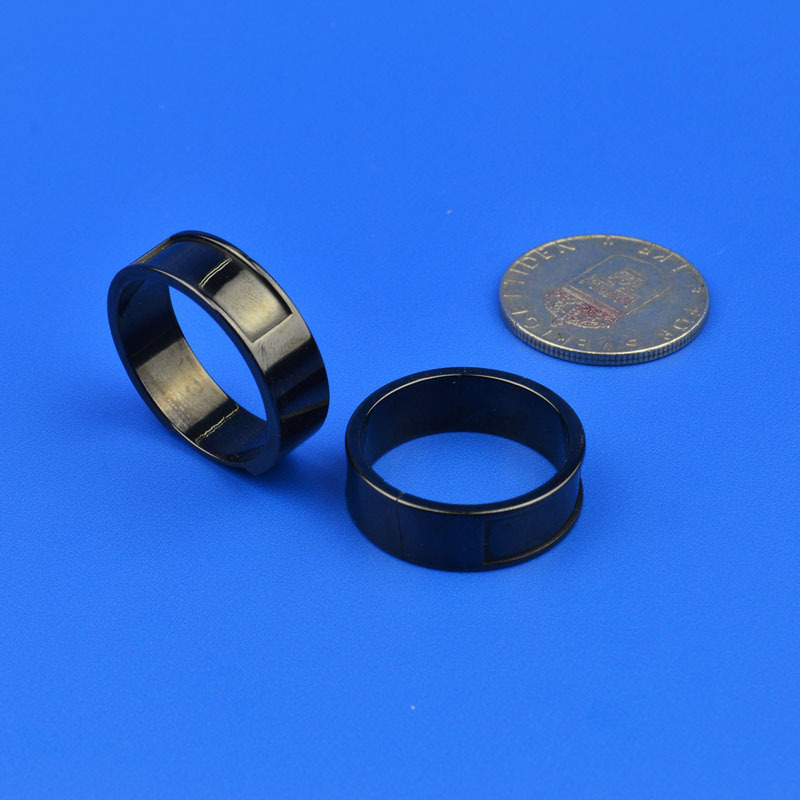 Product categories of Zirconia Ceramic Ring, we are specialized manufacturers from China, Zirconia Ceramic Ring, Wearable Ceramic Ring suppliers/factory, wholesale high-quality products of Zirconia Seal Ring R & D and manufacturing, we have the perfect after-sales service and technical support. Look forward to your cooperation! 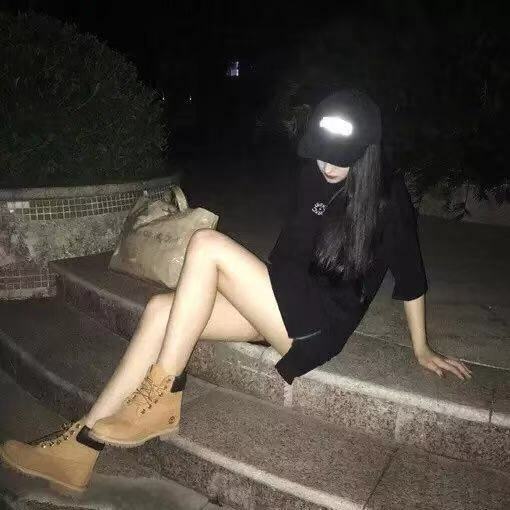 Zirconia ceramic has high hardness and wear resistance, so Zirconia Ceramic Ring is generally used for industrial equipment wear parts or sealing parts, at the same time, zirconia Ceramic Ring also has electrical insulation and thermal insulation properties, often used as insulation parts . In recent years, with zirconia toughening and polishing technology improved, zirconia ceramic rings are often used as ceramic jewelry, the zirconia ceramic is green material with no pollution, harmless to the human body, has been more and more intelligent in wearable devices .For examples zirconia bracelet, smart watches, smart Zirconia Ring, oxidation zirconium pendant, zirconia necklace, electronic cigarette holder and so on. Meanwhile,because of its shiny gloss after polishing, is becoming the new darling of fashion world, such as zirconia ceramic buttons, zippers, zirconia Ceramic Pendant etc..